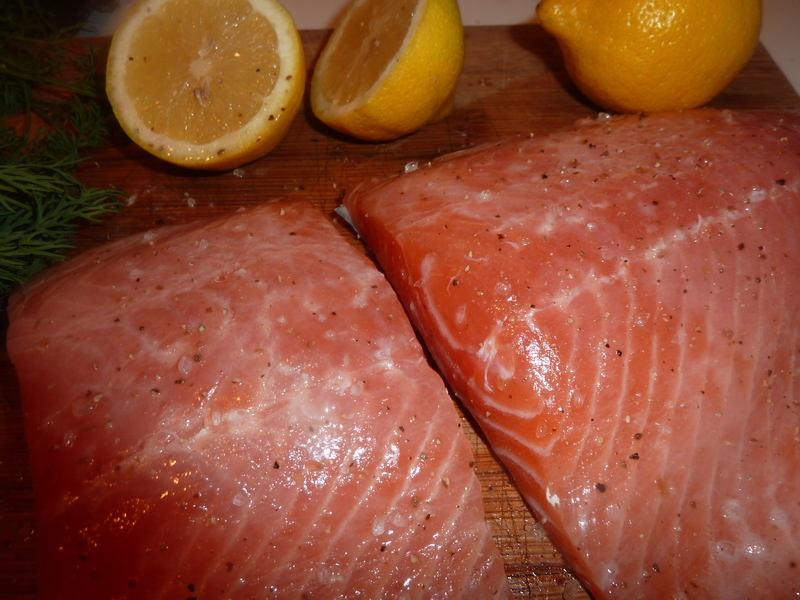 Salmon and fresh dill? Oh yes please. 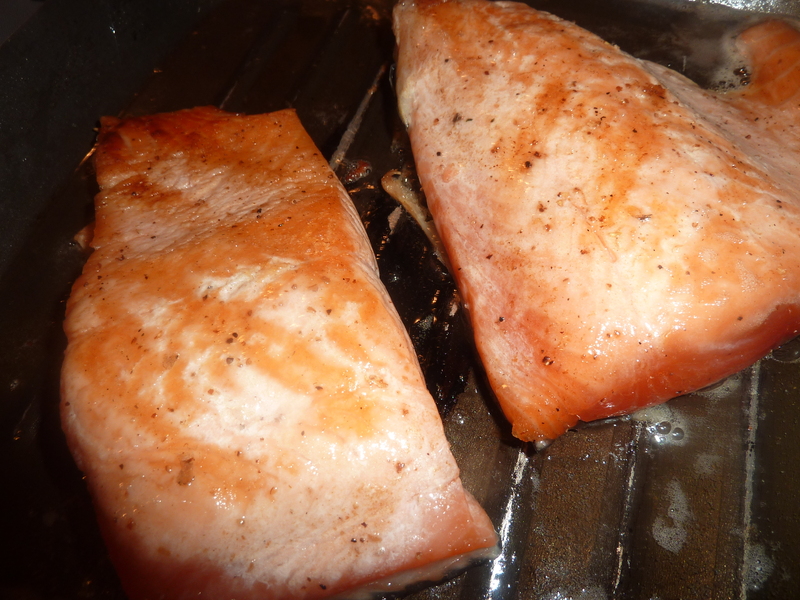 It is always a happy day to find some fresh salmon. Although I make it in many ways they are all quite similar since I like fish plain and simple. 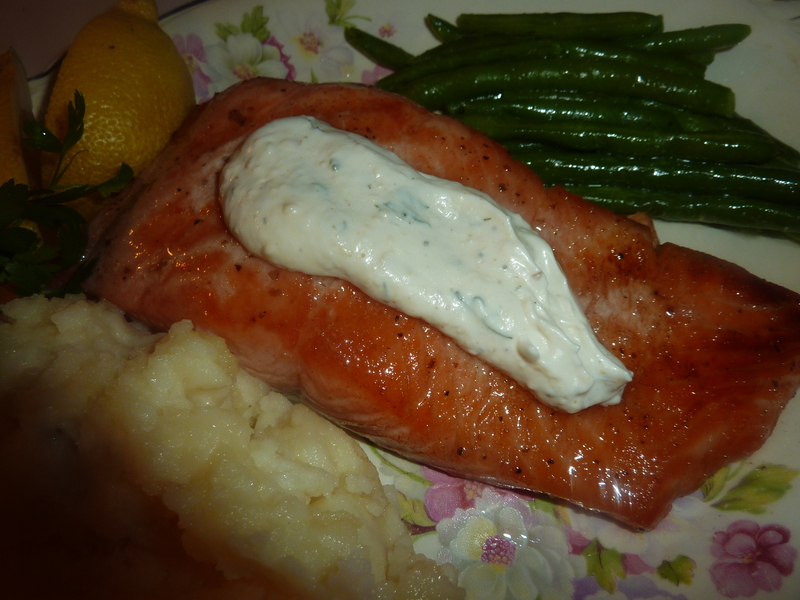 Today you see I have added a fabulous dill sauce which can be served on the fish or in a side dish. “Knowing your guests”.